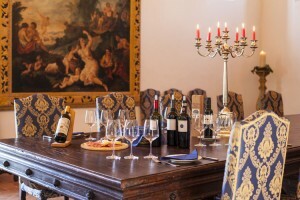 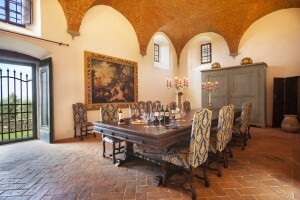 Little groups can reserve a guided tour and a winetassting in the elegant rooms of the Castle. 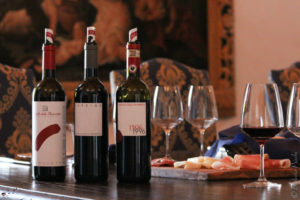 A guided tour and the wine tasting include the visit of the techical part, the ancient castle and the centennial cellars. 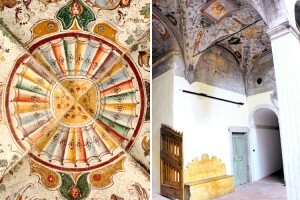 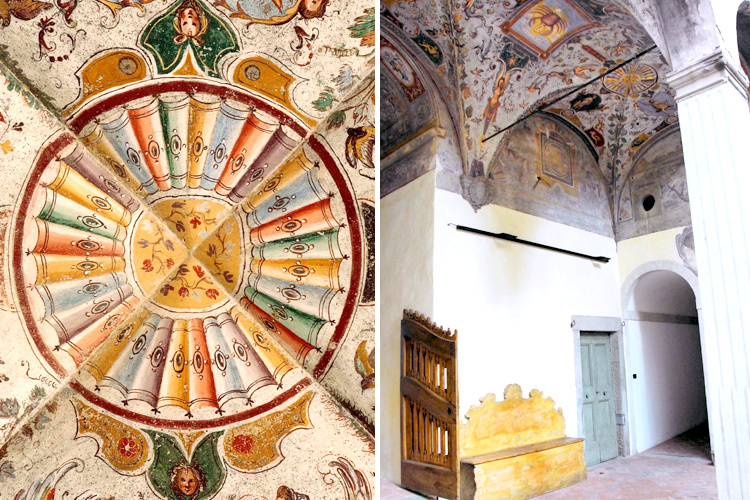 You will visit historic rooms and admire the wonderful sixteen-century frescos of Florentine painter Bernardino Poccetti. 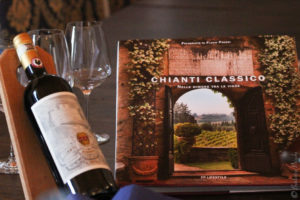 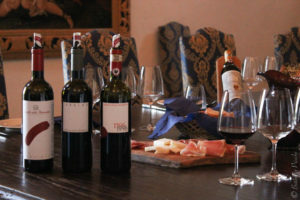 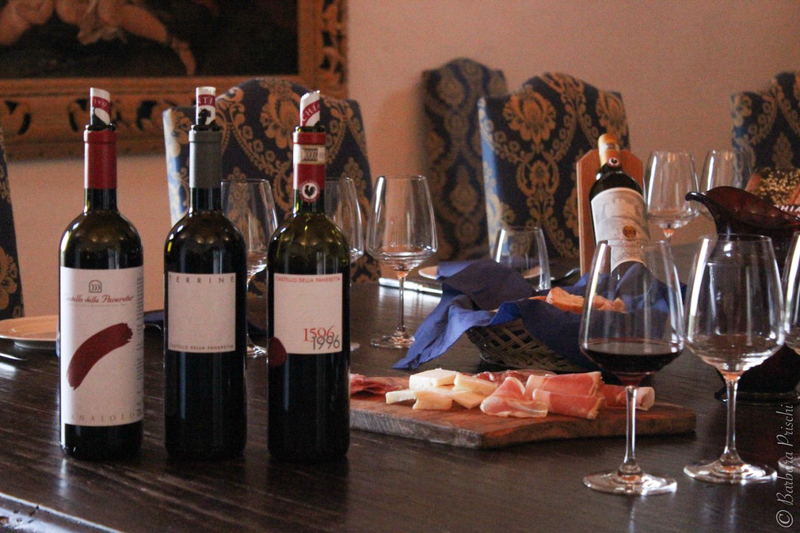 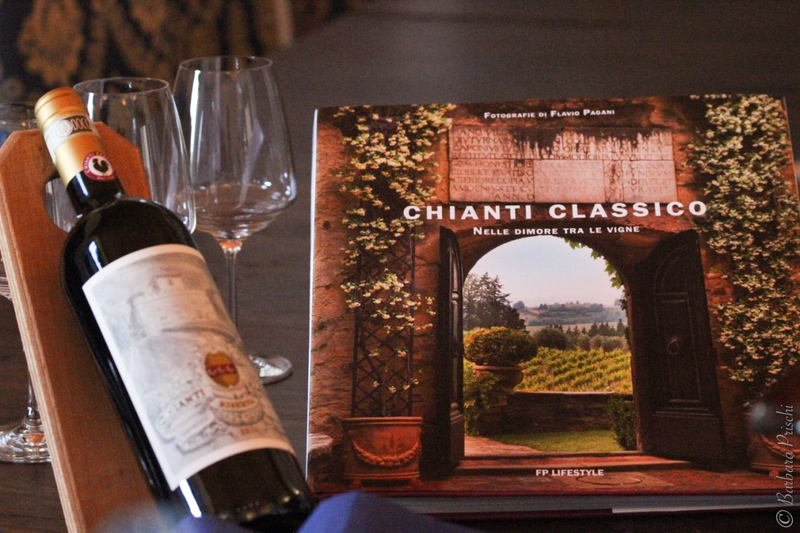 Then there is the wine tasting in the castle with 3 of our best red wines which we serve together with a selected choice of traditional tuscan ham, salami and cheese and our extra vergine olive oil. 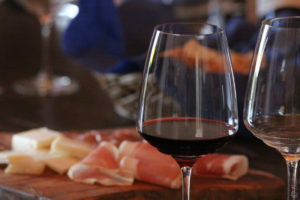 schiacciata, 3 different kinds of home made crostini and an amazing main course such as fresh filled spinach ricotta ravioli or the traditional Ribollita.